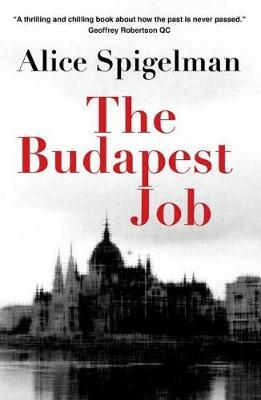 The Budapest Job is a fast-paced thriller that builds to a dramatic revelation. A young Australian architect arrives in Budapest in 1989 on a project, the year Communism is collapsing. He becomes embroiled in a secret police operation amidst the political turmoil of the times as he tries to track down the person who murdered his father in 1953 during the Stalinist years. When he makes the shocking discovery of the perpetrator's identity he must decide whether to take revenge or let let justice be delivered.